Come closer, you won’t believe your eyes. Today I went to the circus. What makes the circus engaging is the spectacle of others performing the seemingly impossible. Acrobats defy gravity, magicians enthrall us with mystery and illusion, clowns captivate us with sight gags. 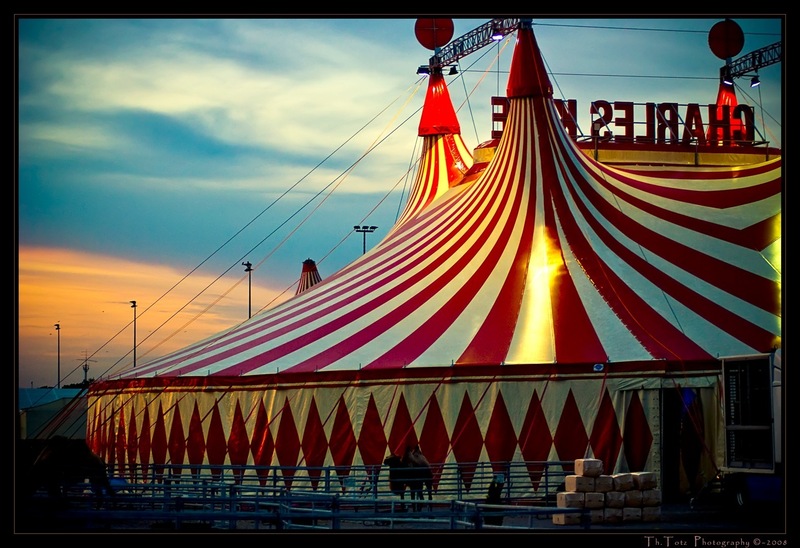 The circus engages our senses and stimulates our curiosity. While not intending to trivialise our lives as a circus, how will you engage others in 2012? If you are a teacher, how will you engage your students’ curiosity? If you are an ICT integrator, how will you engage your teaching colleagues’ curiosity? What will your colleagues and students learn in 2012? What ‘circus’ spectacle will they perform that is seemingly impossible?